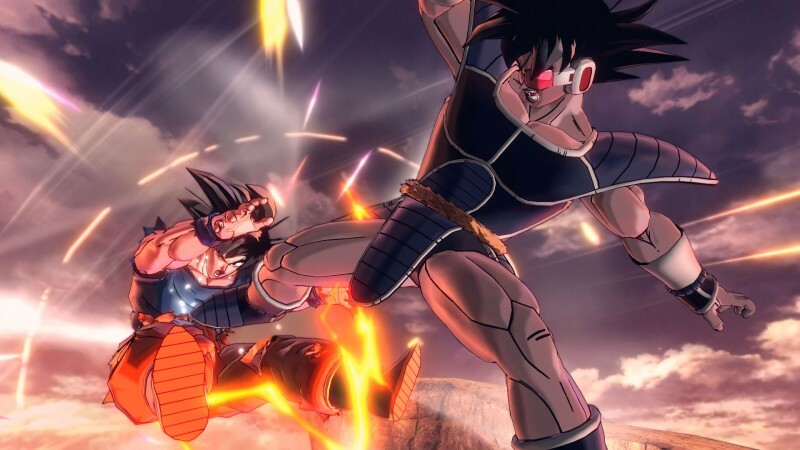 Dragon Ball FighterZ is the talk of the Dragon Ball video game town, but about a year prior to Arc System Works' fighter, Xenoverse 2 released and it was a big hit that Bandai Namco has continued to support. In an effort to bring in even more players, the game is receiving a "lite" version that is more than demo, but less that a full free-to-play transition. Play five story episodes, ‘Raditz's Attack’, ‘The Saiyan Threat’, ‘Ruckus on Planet Namek’, ‘The Ginyu Force Strikes’ and ‘The Galactic Emperor’, from the main game. Take part in Online Battles and Online Quests with the option to play against those with the full version of the game (Online events and expert missions will remain exclusive to owners of the full game). For more on Dragon Ball Xenoverse 2, head here for our original review.